PHOTOS OF THE MONTH FROM THE WORLD OF SPORT, POLITICS AND BUSINESS. 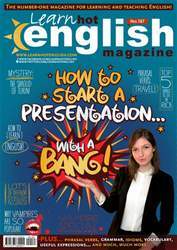 CAN YOU THINK OF SOMETHING TO WRITE IN THE SPEECH BUBBLES? 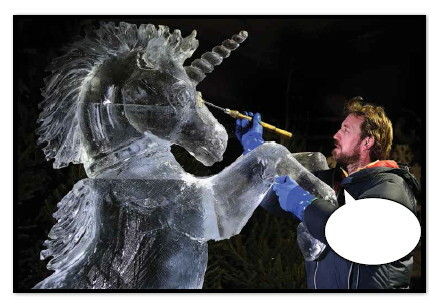 Ice sculptor Darren Jackson puts the finishing touches to an ice sculpture of a Unicorn, in Edinburgh, Scotland.